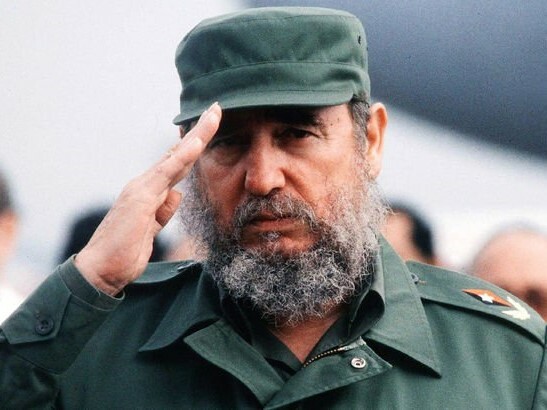 Former president of Council of State and Council of Ministers, historical leader of the Communist Party of Cuba, commander in chief of Cuba's Revolutionary Armed Forces Fidel Castro, a towering figure of 20th-century history, died at the age of 90. "We address that, despite the ceaselessly encountered challenges and attacks, the 60 years of experience of Cuba, at a very close distance to the bastion of the world imperialism, is the living proof of the historical legitimacy of socialism against capitalism," the statement said. "In these 60 years, Cuba has established a participatory social system on the basis of equality and justice and has been able to cover the essential needs of all citizens, without any single citizen being left unprotected. Exceptional developments in education, health, culture and science has been accomplished, which have in many ways enlightened and benefitted peoples of the world. Cuba not only inspired but also supported the liberation struggles and just causes of people who rose up against imperialism," it added. The communist and workers’ parties who participate at the 20th International Meeting of Communist and Workers’ Parties in Athens, they hereby declare that they salute the memory of comrade Fidel with respect, admiration and revolutionary feelings. "We are standing in solidarity with the Communist Party of Cuba and the Cuban people against the imperialist aggression and fully condemn the unjust blockade of the USA against Cuba," the statement said.